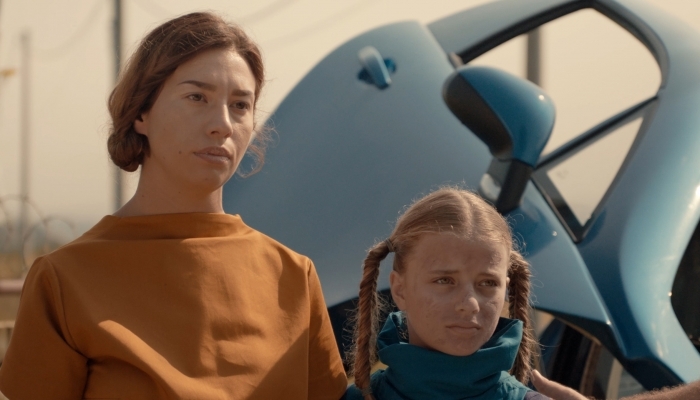 The Croatian-French co-production The Last Well, a short film by Filip Filković, will have its international premiere at the 41st Grenoble International Outdoor Short Film Festival where it has been selected into one of three competition categories. The Last Well, directed by Filip Filković, is one of 25 films selected into the ‘La Section Regards’ competition at the 41st International Outdoor Short Film Festival in Grenoble (Festival du film Court en Plein air de Grenoble). France’s oldest short film festival will be held at four open-air locations from July 3rd to 7th, 2018. ‘I am very happy that the international premiere of ‘The Last Well’ will take place at the Festival du film Court en Plein air de Grenoble since it is the most prominent, renowned and oldest Category A short film festival in France. We got the news a few days ago and we are incredibly excited, and we’re just in the middle of making arrangements to travel to France because we definitely plan to be a part of this. I think this is a huge success not only for the film but for the whole team who worked tirelessly on the film. After the film’s Croatian premiere at Zagreb Film Festival, ‘The Last Well’ embarked on its festival journey, and Grenoble is just one of its future stops,’ said Filković, the film’s director. 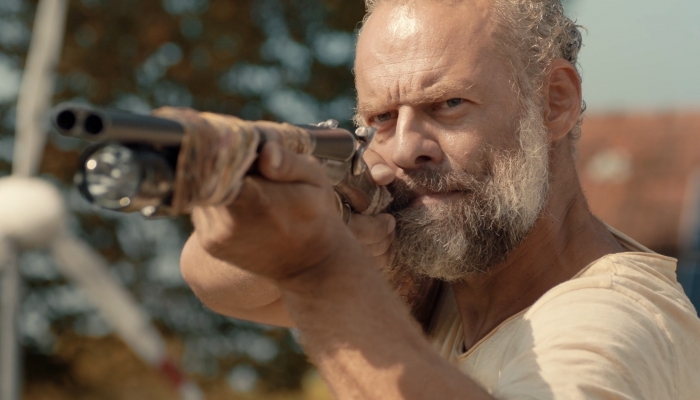 The short film The Last Well is a Croatian-French co-production (Croatian producer – Antitalent, French producer – Insolence Productions) which had its world premiere in the Checkers programme at the 2017 Zagreb Film Festival. The film is written by Velimir Grgić, and the cinematographer is Tomislav Krnić. The film’s editor is Marko Šuvak Martinović, while the sound engineer is Guillaume Couturier. Music is by Side Project, the costume designer is Alena Orović, and the art director is Željka Rončević. The film stars Alen Liverić, Mia Biondić, Ozren Grabarić and Ida Rogić. The film is supported by the Croatian Audiovisual Centre and Paris Courts Devant – Prix Euro Courts Devant. The Last Well takes place in the future, 2037, when Europe is in a state of total collapse. The owner of the last well with drinking water lives in Croatia. After the sale of water to a charming family goes awry and ends in bloodshed, he becomes a surrogate father and husband. But when the well runs dry, he is forced to make one last ‘sale’.